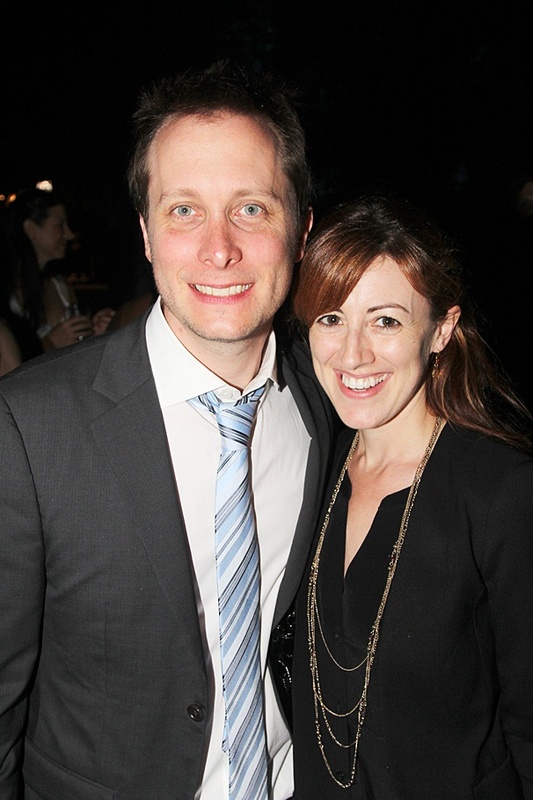 Broadway lighting designer Jeff Croiter and his wife, actress Kate Wetherhead. A flock of Broadway favorites headed to Central Park's Delacorte Theater on June 23, 2014 to celebrate the 40th anniversary of the creation of the groundbreaking musical A Chorus Line. Click for photos of the big night!